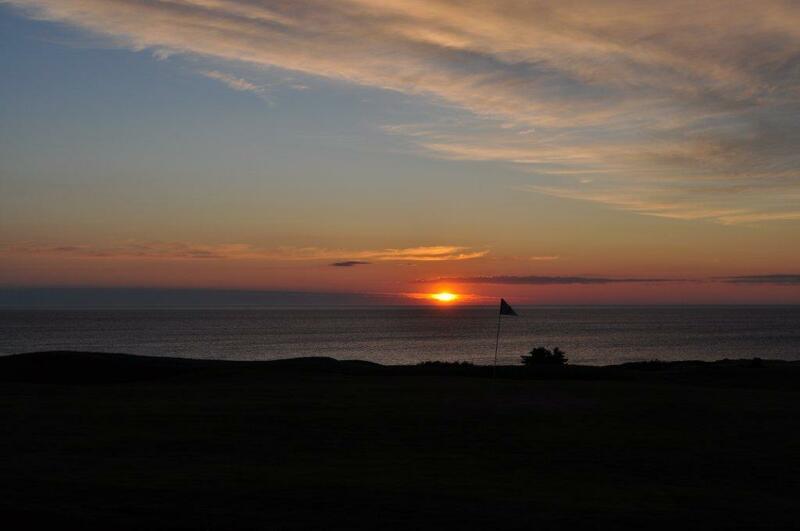 Cabot Links will become pre-open next month. Main designer is Rod Whitman. the consultant of the project, and they are offering advice that has discernment. It's made spending three and a half years. Great course is not completed only by the theory of designers. Specialists' opinions are important, like Ben and Ran etc there. In fact, history of greatest courses,a wonderful partner existed in designer. 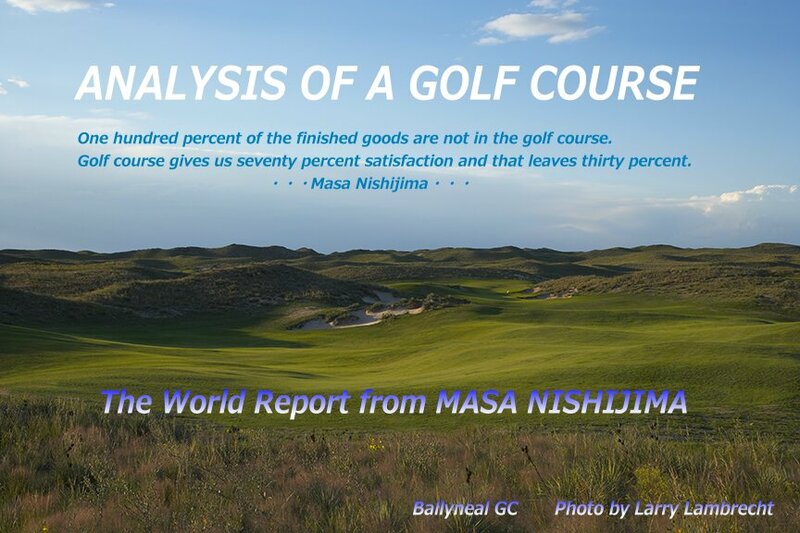 It is a candidate paid attention to by course ranking in 2013. 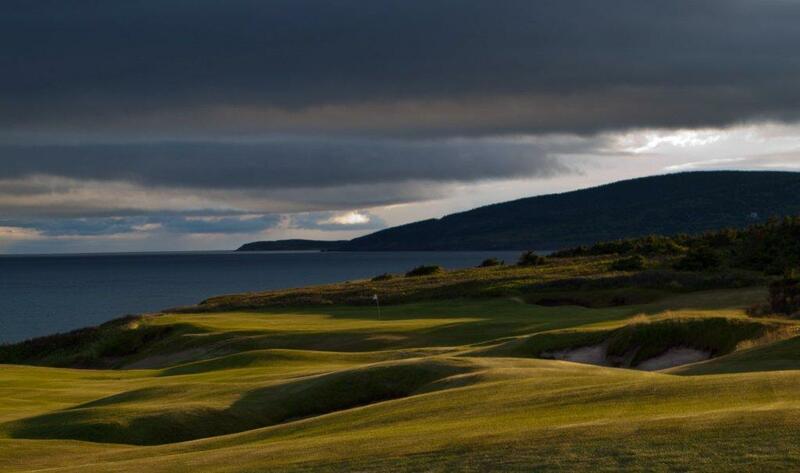 Cabot links is in located Inverness of Nova Scotia. 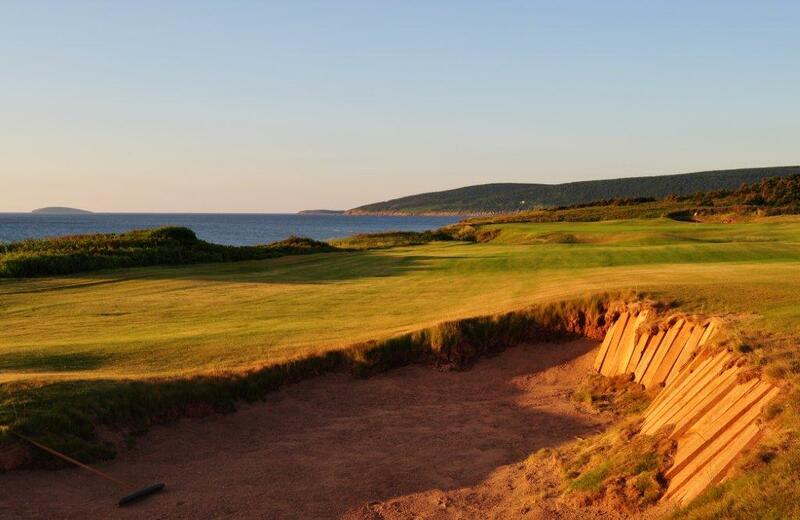 One of best course of Canada "Cape Breton Highlands Links" is near by. major cities in North America and Europe.